Parents - 05.2019 » Download PDF magazines - Magazines Commumity! Parents brings you expert advice you can trust to help you raise happy, healthy kids at every age, every stage! Celebrate the joys of parenthood! 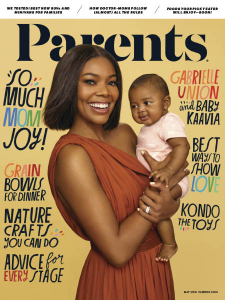 Say yes to Parents now and get all the family-focused fun, down-to-earth tips, and advice from the heart you need to be the best mom you can be!